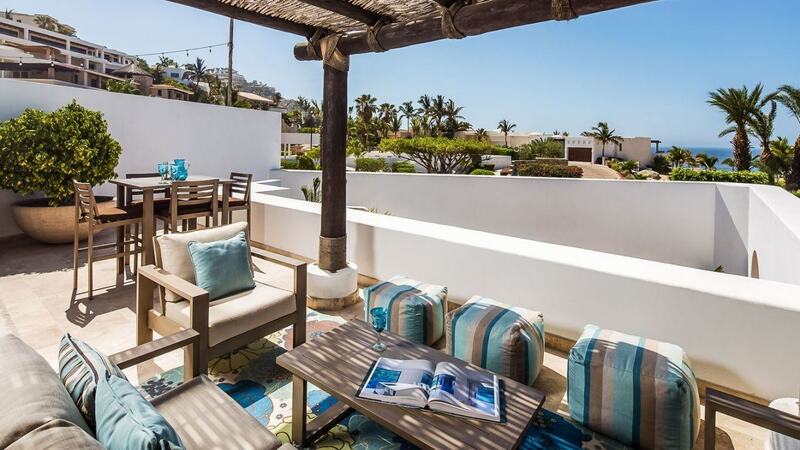 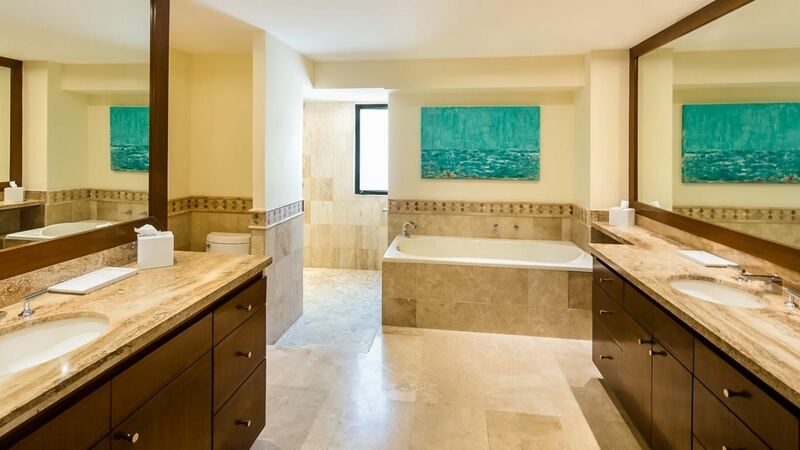 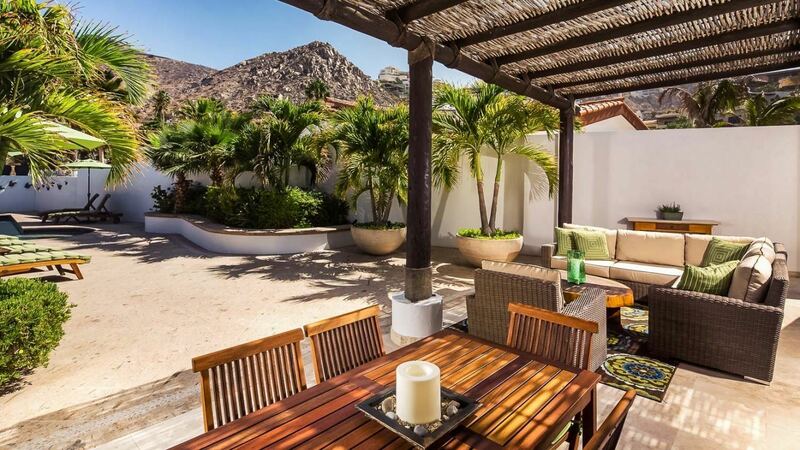 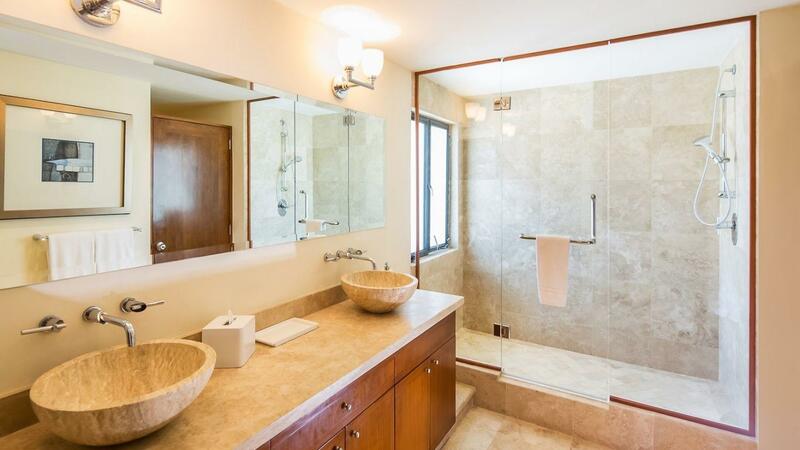 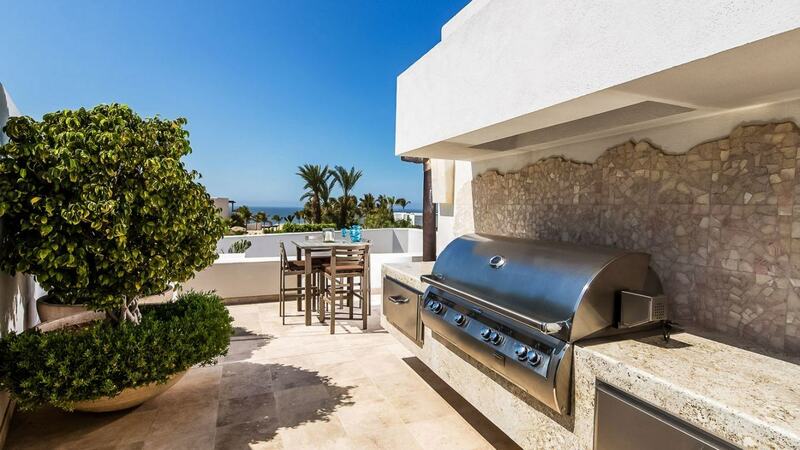 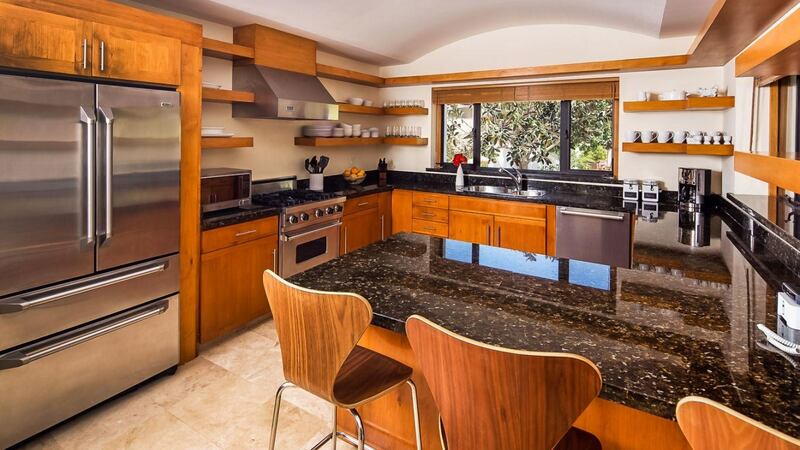 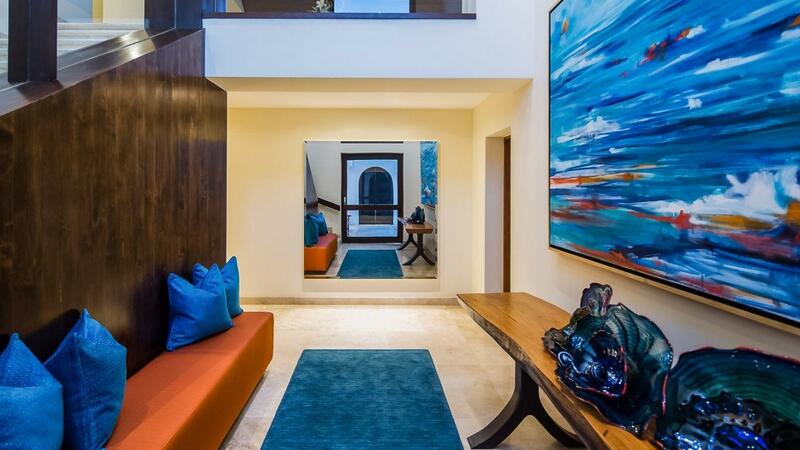 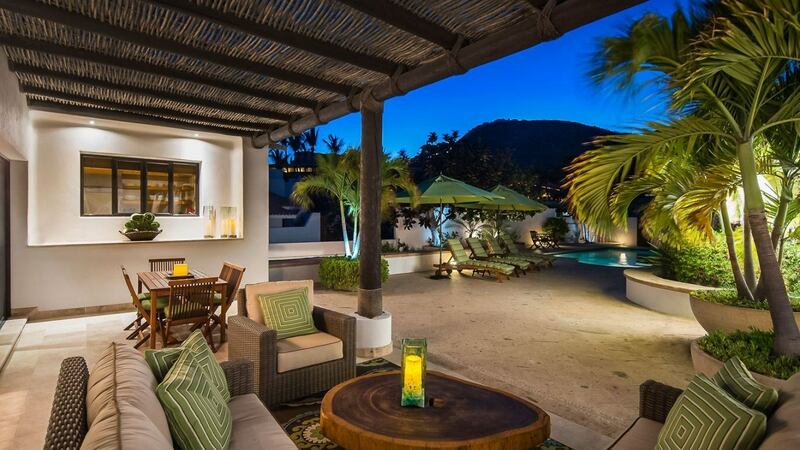 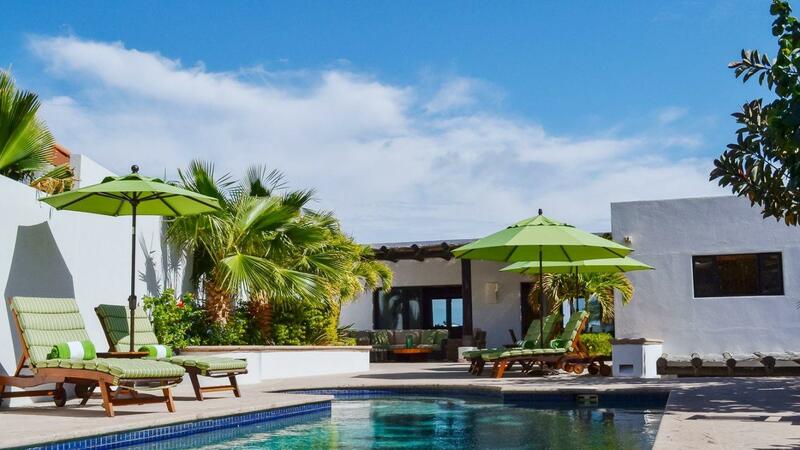 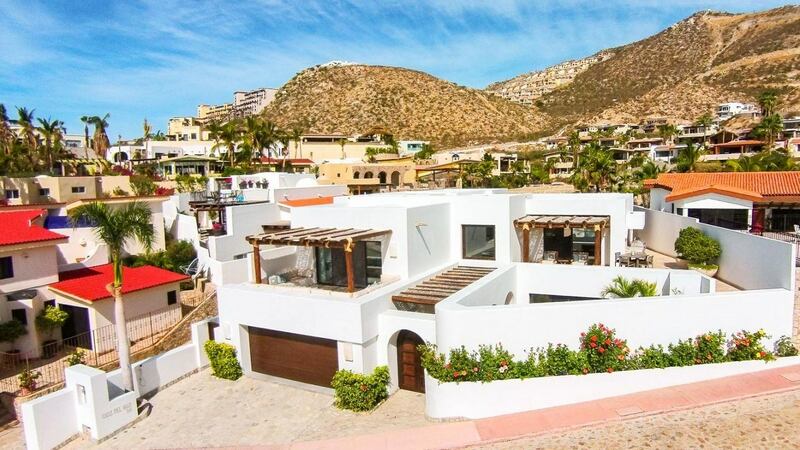 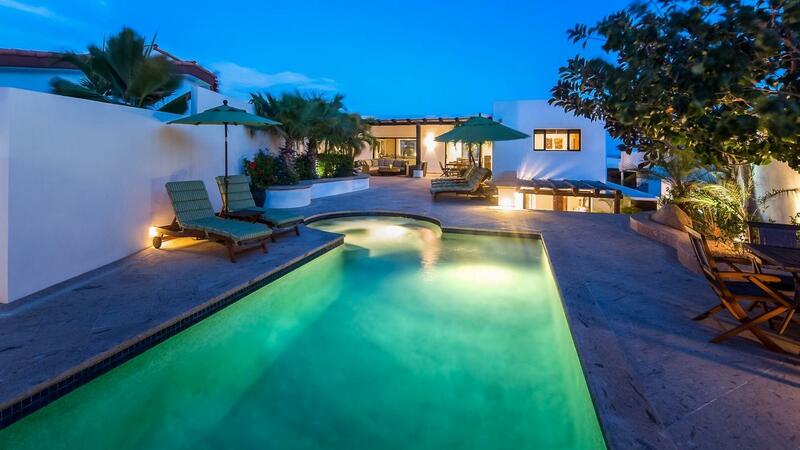 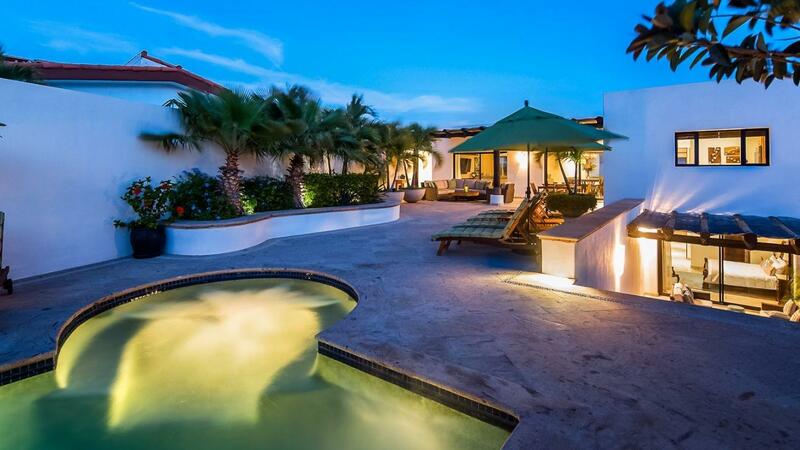 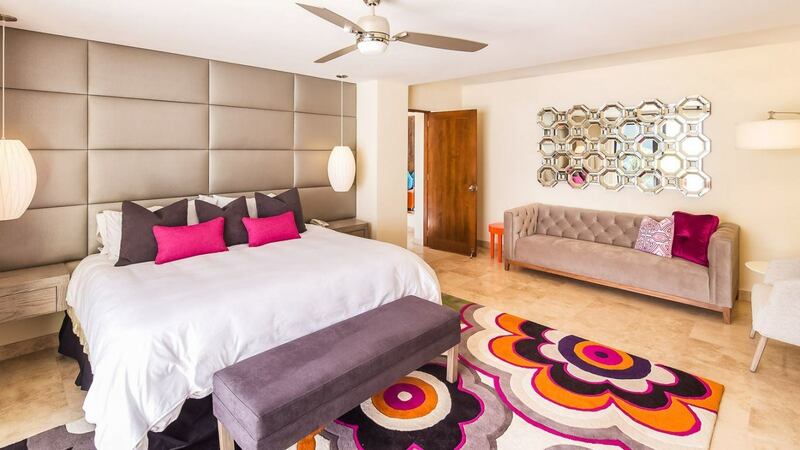 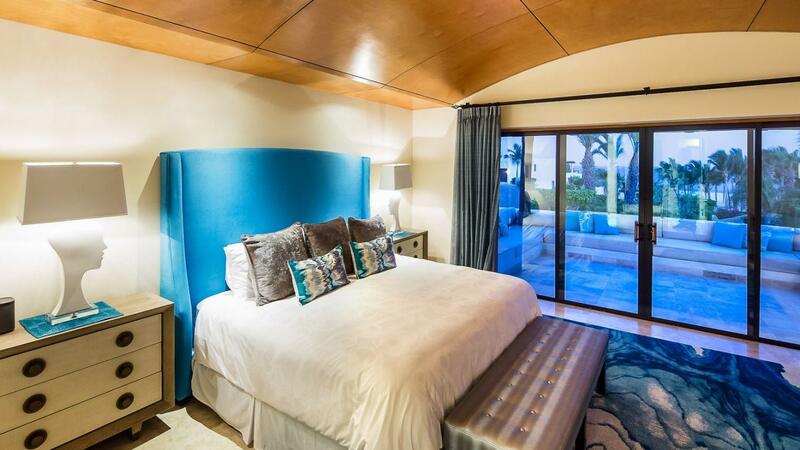 Villa Alexandra is a gorgeous modern home situated within the exclusive community of Pedregal. 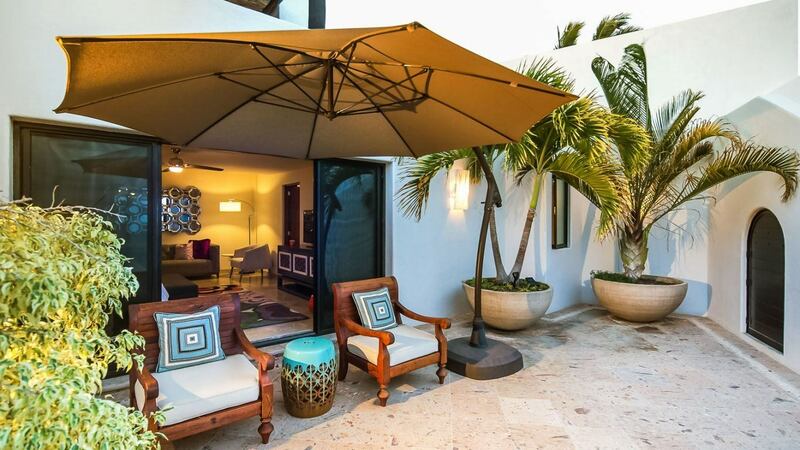 Just a few meters or a mere 5-minute walk from this lovely home is a street that leads to the charming beach. 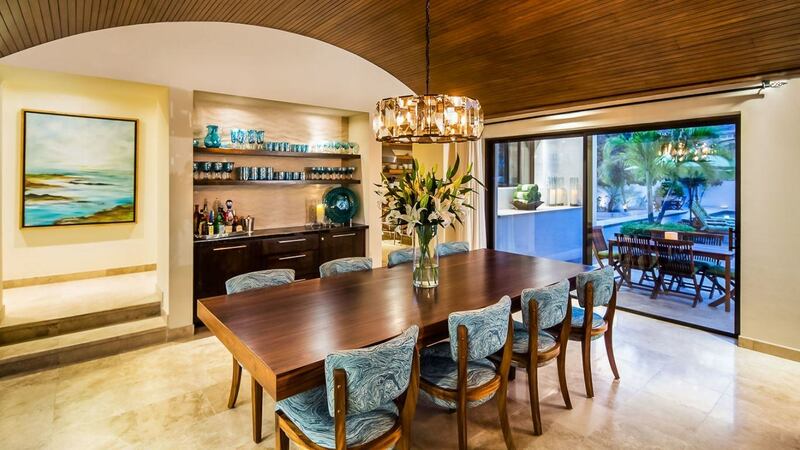 This exquisite home is a perfect choice for an intimate holiday with the family or just the closest friends. 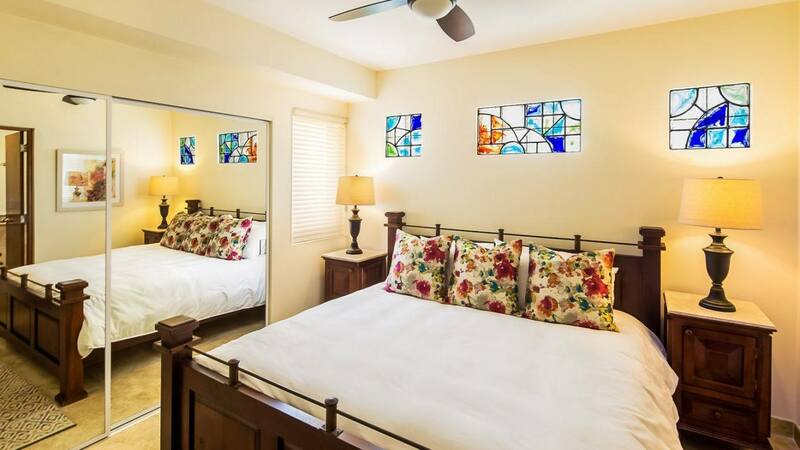 This home features two master bedrooms and two other suites, all of which are equipped with individual TV sets and modern pieces of furniture. 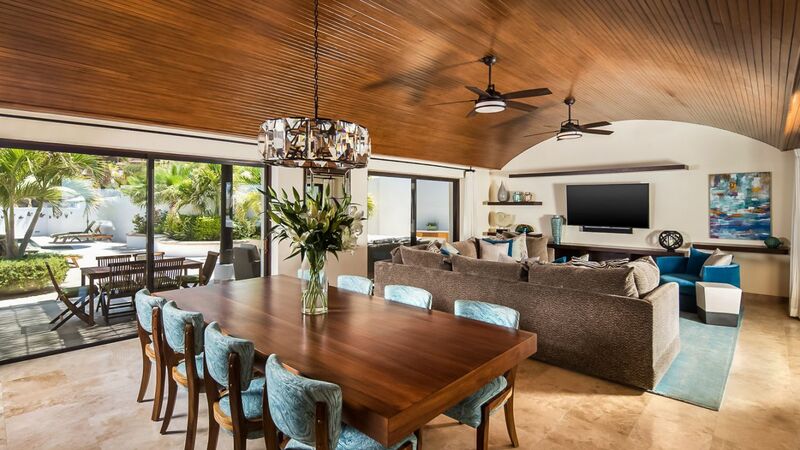 The cozy living room and dining room give off the relaxing vibe while staying indoors. 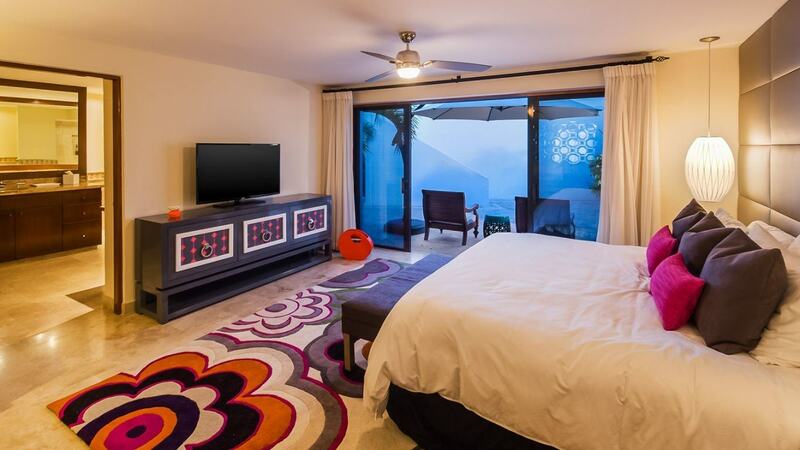 Staying in this home also provides you with a complimentary gym membership for maximum holiday experience and enjoyment. 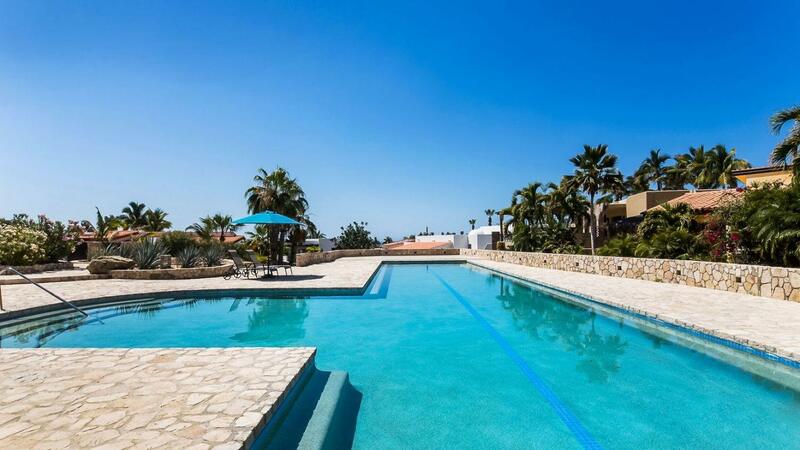 The exterior's focal point is the gorgeous swimming pool perfect for a morning dip before heading to the beach. 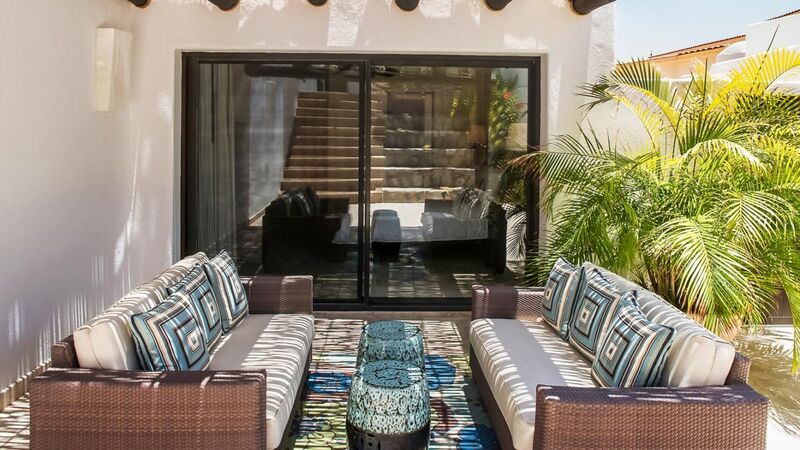 Spend a blissful and quiet moment on the patio while enjoying a lovely conversation with family or friends. 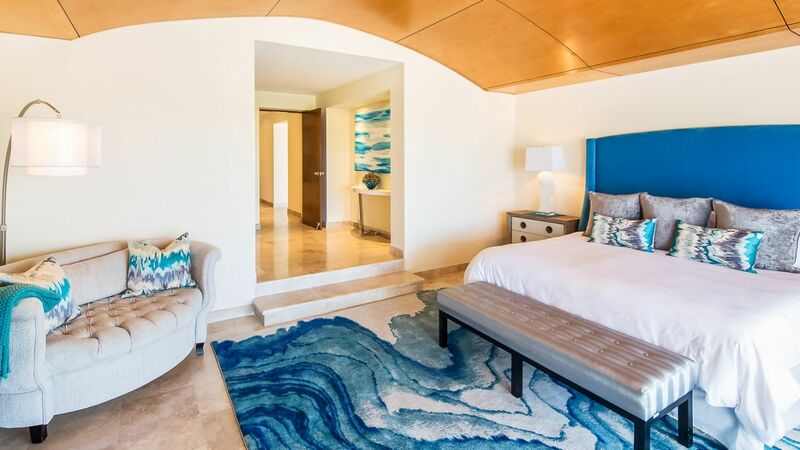 For almost 40 years and for 4 generations, Pedregal Cabo San Lucas has been a beacon of luxury, its welcoming lifestyle allows you to enjoy every day from start to finish. 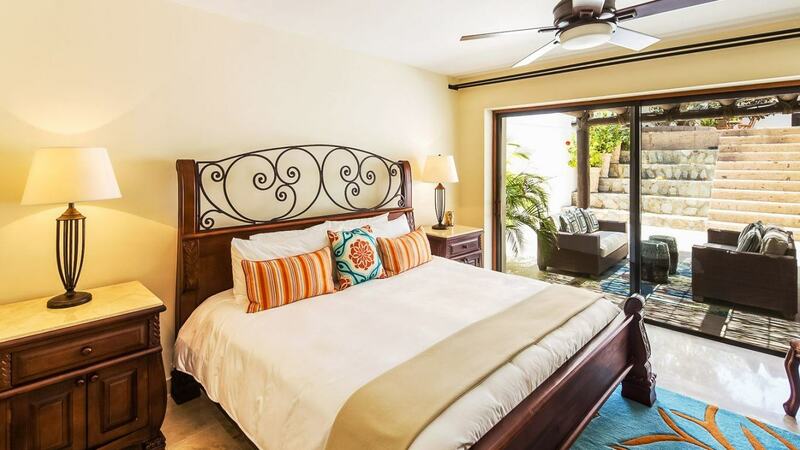 Its pet-friendly private beach is a true witness of family gatherings, marriage proposals and sunset walks.